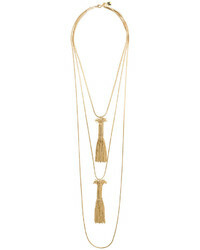 Rosantica Double Tassel Pendant Necklace £209 £349 Free UK Shipping! 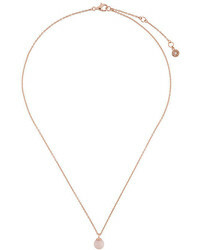 Rosantica Pendant Necklace £193 £322 Free UK Shipping! 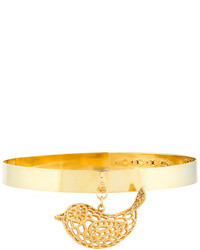 Natasha Zinko Bird Pendant Collar £1,373 Free UK Shipping! 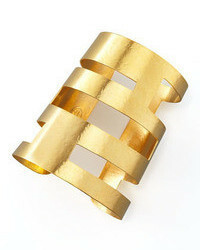 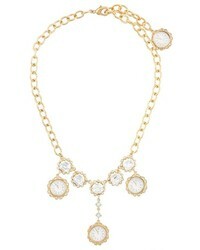 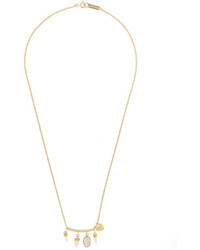 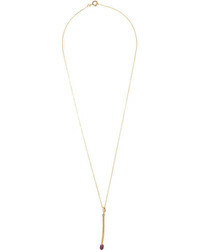 Isabel Marant Scarabe Pendant Necklace £112 Free UK Shipping! 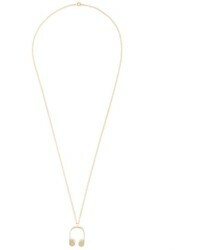 Astley Clarke Peggy Pendant £119 Free UK Shipping! 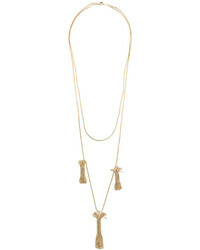 Aurelie Bidermann Match Stick Pendant Necklace £2,254 Free UK Shipping! 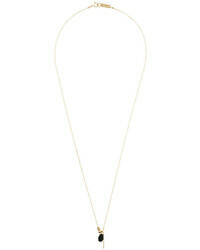 Made Choker With Bar Pendant Necklace £24 £46 Free UK Shipping! 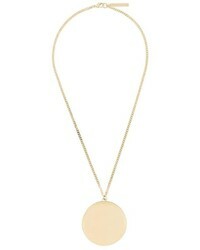 Givenchy Circular Pendant Necklace £301 Free UK Shipping! 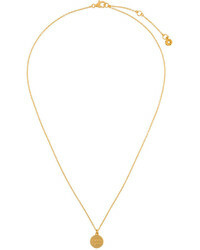 Dolce & Gabbana Clock Pendant Necklace £343 £857 Free UK Shipping!